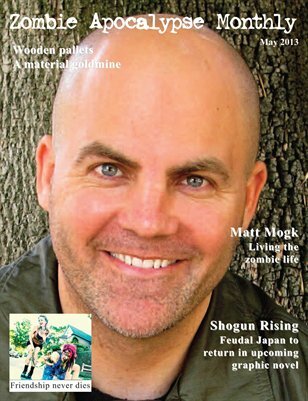 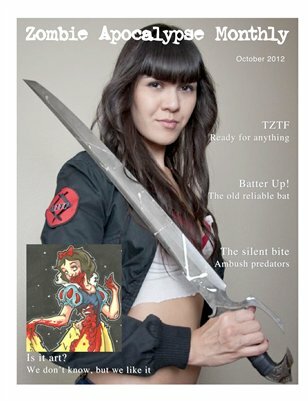 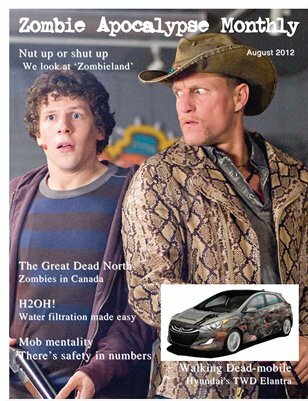 Bringing you the best of the zombie apocalypse each month. 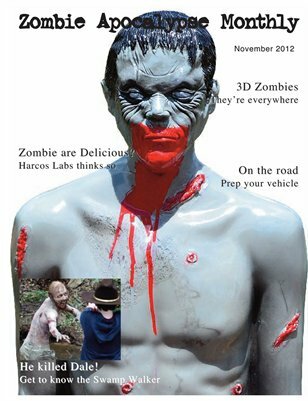 Zombie films, television, books and games as well as survival tips and zombie theory. 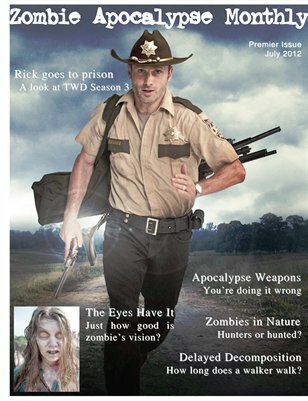 Covering everything zombie-related. 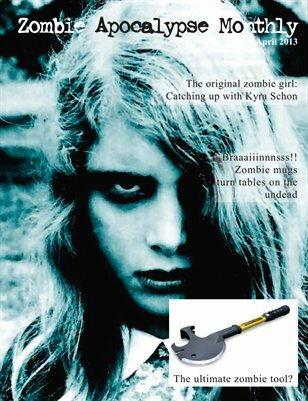 Be prepared for the next zombie walk or the zombie apocalypse! 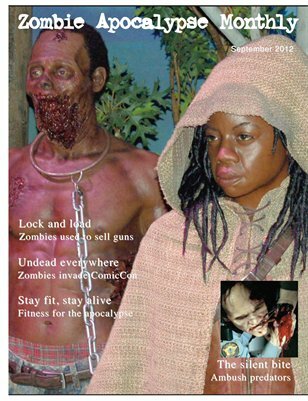 A zombie fan's guide to surviving the apocalypse with a healthy dose of zombie-themed entertainment for good measure.